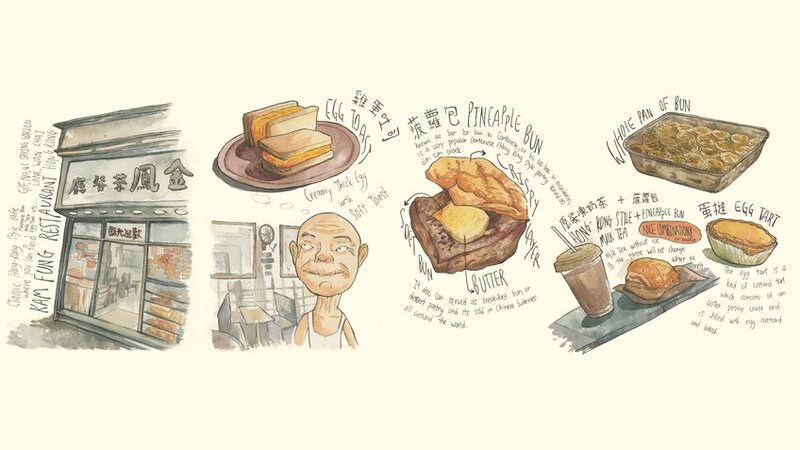 Wan Chai, a city contains all the mess of different elements nevertheless still remains its peacefulness and amiability. 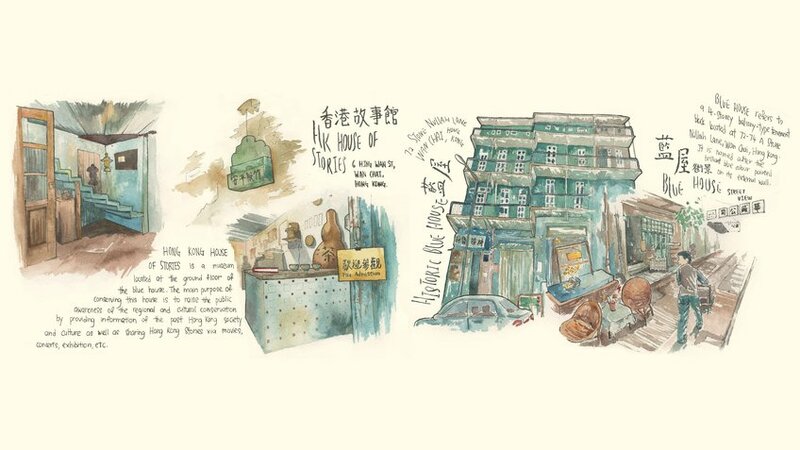 An illustration journal is created to let the audiences feel the sense of place in Wan Chai. Watercolour is used to remain the unsophisticated sense of the place. 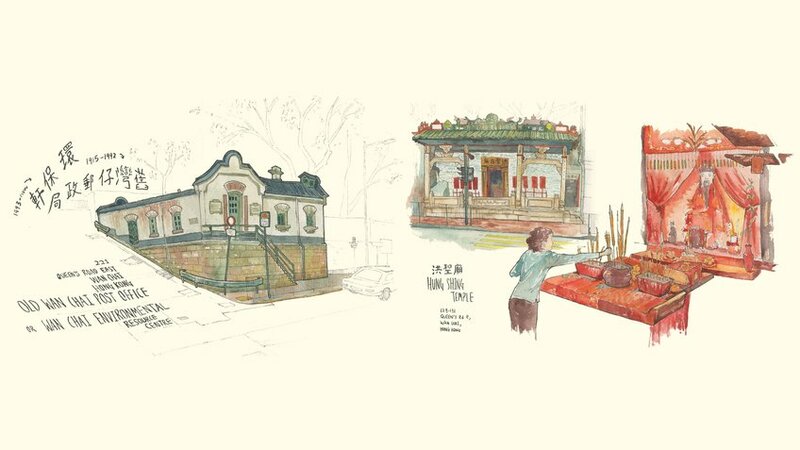 The simple structure of illustration pieces and short explanation are applied on each page to let the audiences understand easily in order to promote the sense of amiability of Wan Chai. 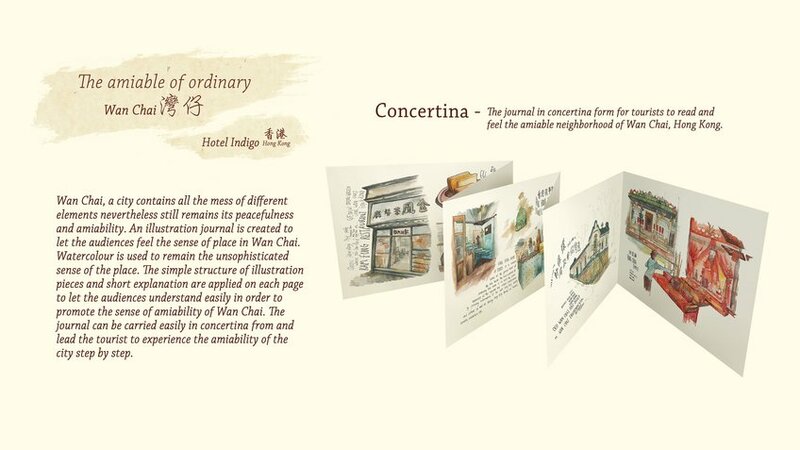 The journal can be carried easily in concertina form and lead the tourist to experience the amiability of the city step by step.